The next of the 3:00pm fixtures is happening live at the home of 2015 champions, Leicester City and Everton is their visitors. 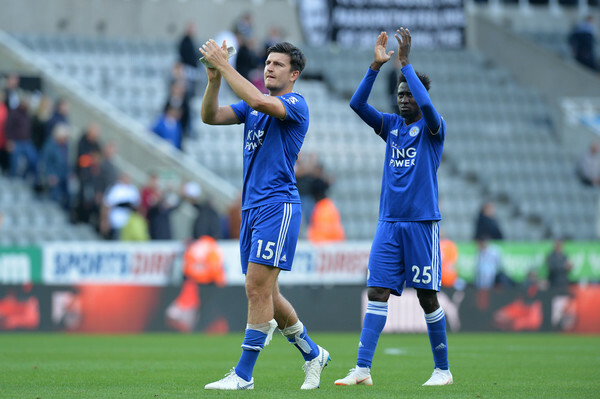 The Foxes won away at Newcastle last weekend to heap more coals to the burning fire at St James's Park, it was theirs to win as the Magpies didn't offer much in terms of competition. The win took Leicester to 8th, three points clear of their opponents on the day. Everton won again at last, so much for their summer investment, they have only won twice in seven attempts, drawing games they should be winning, no disrespect but they had no business playing 1:1 with Huddersfield at Goodison Park. Leicester are still struggling with identity this season, they haven't started with same teams with one player either suspended or injured, making them one of the most inconsistent line ups in the league this season, same with Everton who have had their fair share of injuries and suspension; the two sides know what to do, they know what the fans expect, the version of Everton that blew Fulham away on Saturday will trouble any team but will they fire like that against Leicester? Leicester will hope to improve on their form, win one lose one has been the story all season long and they will like to enjoy some good feeling going into the break. There's no shortage of goals in fixtures between these two, Everton has won three of the last five but the last time these two met at the KP Stadium, the Foxes ran out 2:0 winners.